Who is 'Evil Stepmother' and murder convict Colleen Harris? Who is ‘Evil Stepmother’ and murder convict Colleen Harris? 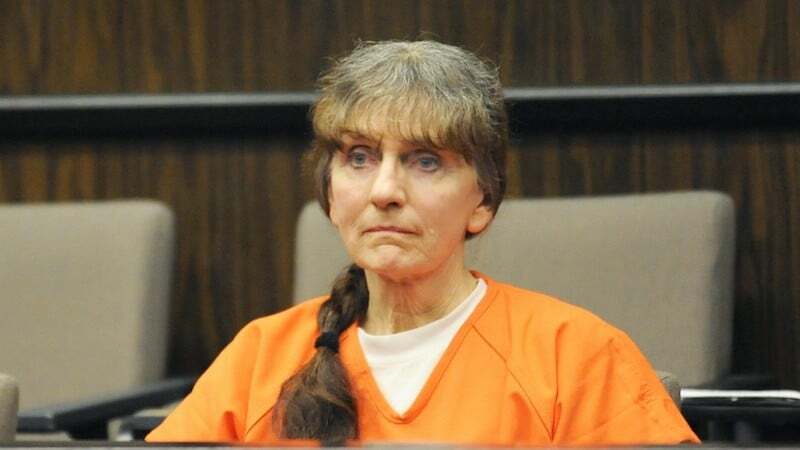 This week’s edition of Evil Stepmothers casts a spotlight on Colleen Harris, a California who was convicted of first-degree murder after gunning down her husband, a former U.S. Forest Service supervisor, in January 2013. Colleen Harris was nicknamed “Grandma Cookie” by her family. Bob Harris — a baseball umpire, sheriff’s volunteer and conservationist — was the third husband of Colleen, a land surveyor. She was allegedly worked up over an extramarital affair he had with a younger woman. Colleen reportedly shot Bob in the face with a shotgun while he slept because she was worried about losing him. 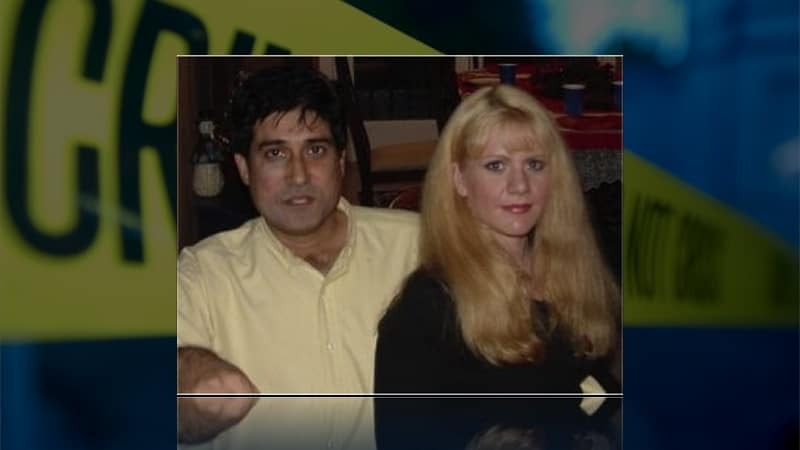 In 1986, Colleen escaped a conviction in a similar case in which she was accused of gunning down her second husband, James Batten. In the Bob Harris case, Colleen insisted she had experienced a “gray fog” of traumatic memory loss. But a jury in April 2015 found the Placerville woman guilty of first-degree murder. Evil Stepmothers airs Thursdays at 10/9c on Investigation Discovery.